Japanese company Media Create recently released the weekly numbers for sales of games and consoles in Japan. 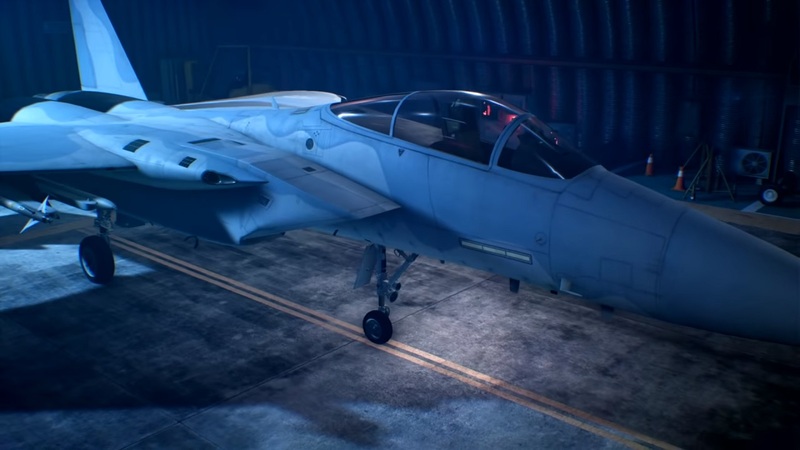 The one standing out is recently released video game Ace Combat 7: Skies Unknown selling a lot of copies. Media Create revealed that the jet fighter simulator video game sales have already reached over 200,000 copies in Japan alone. These numbers actually cover sales from Jan. 14 to 20 only, which is pretty amazing already. The game, which launched on Jan. 17 in Japan, already tops the charts with 202,379 copies sold on PlayStation 4, including its limited edition. The game is already available on PlayStation 4 and Xbox One. It will also launch on PC, which will be on Feb. 1.